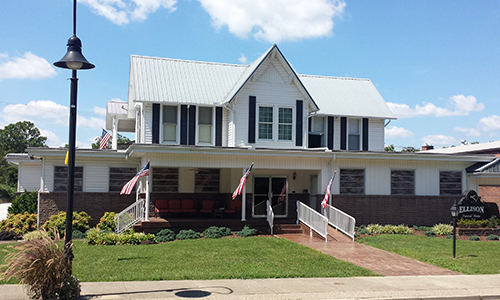 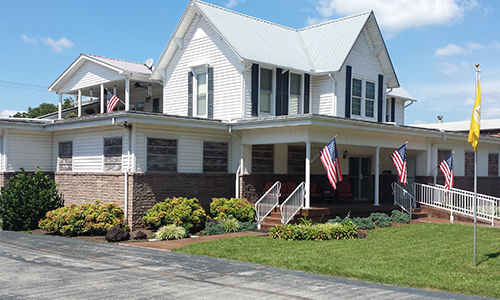 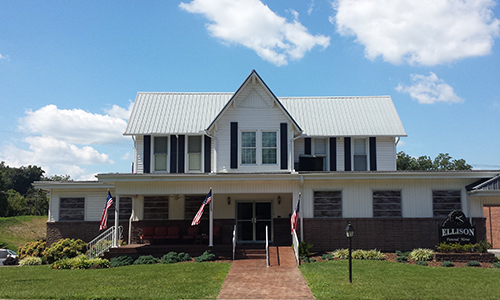 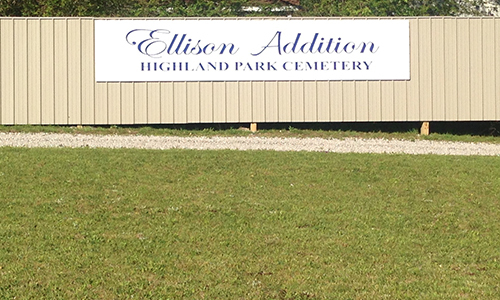 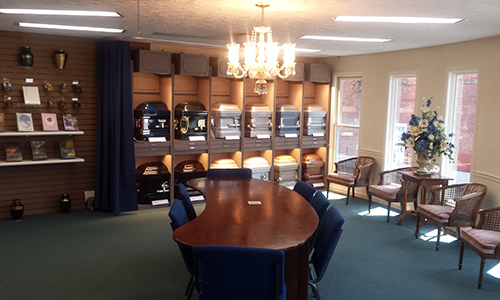 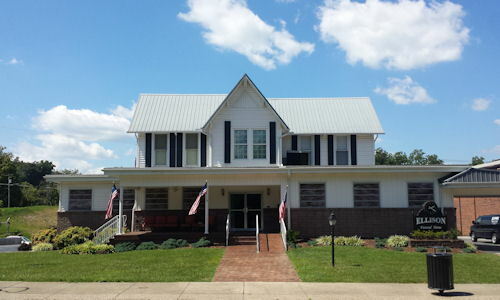 Ellison Funeral Home has been at its current location at 512 Main Street in Williamsburg, KY since 1948. 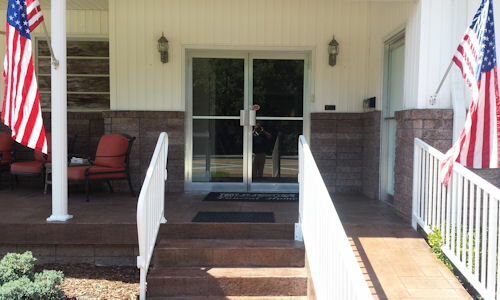 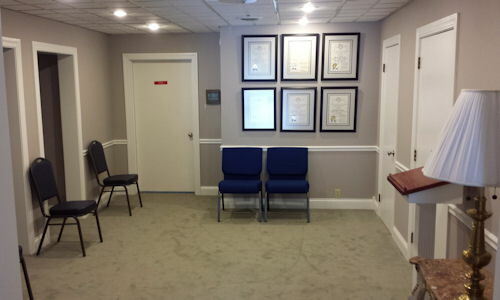 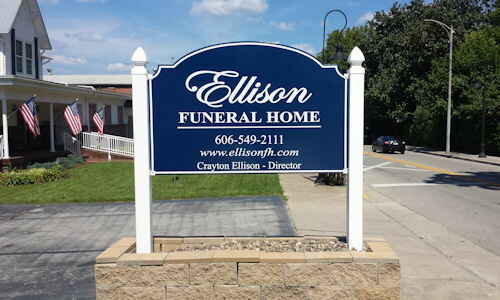 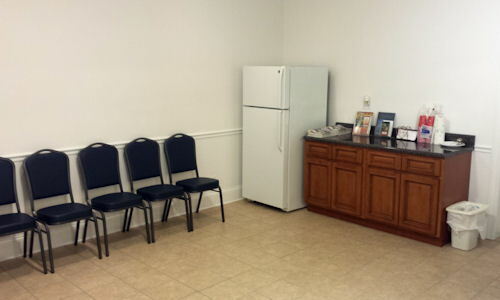 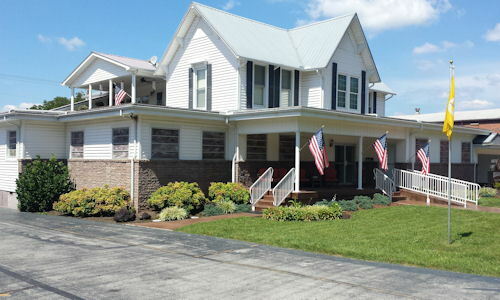 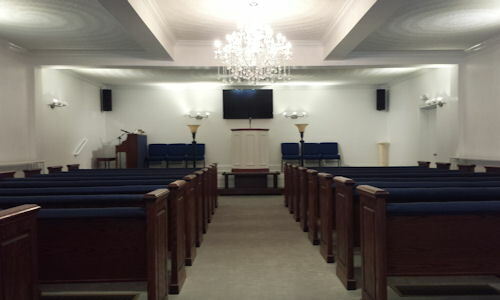 The facilities at Ellison Funeral Home will provide your family with an "at home" atmosphere, with several rooms for seating, a front porch with beautiful landscaping, and a spacious chapel with seating for 140. 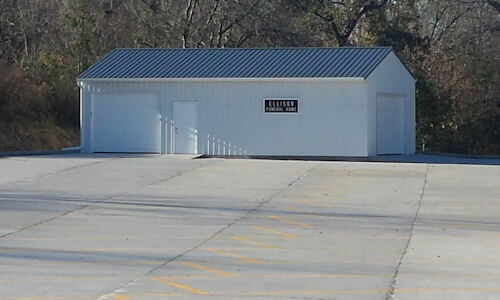 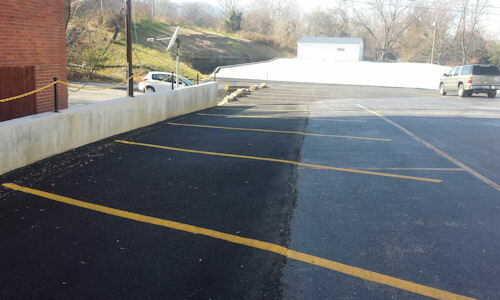 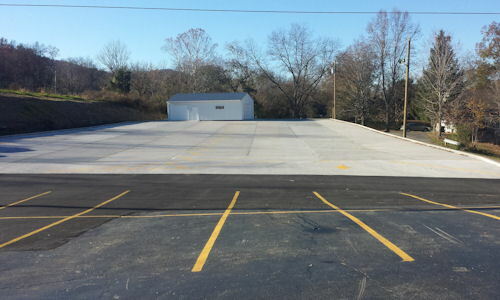 We have added a new parking lot that expanded our parking capabilities to 100+ parking spots. 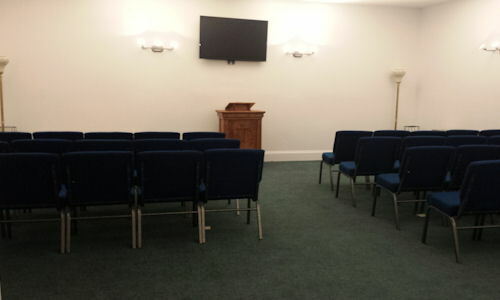 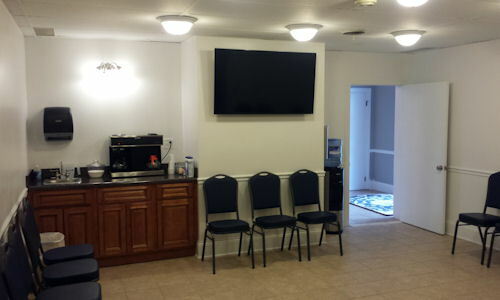 We have also renovated our funeral home and installed state of the art audio and video equipment to help us better serve our families. 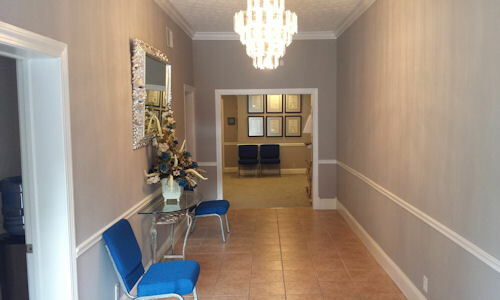 With our facilities at Ellison Funeral Home we can provide your family with a wide range of services, whether your family be large or small. 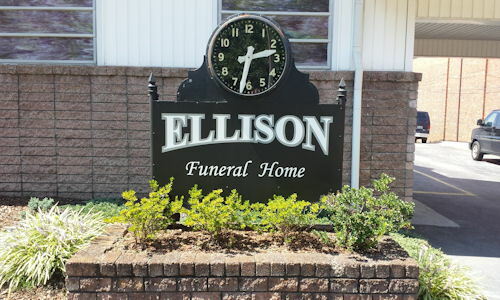 At Ellison Funeral Home, it is our goal to provide your family with comfort and caring, close to home, in your time of need.